Morning tea is served after each Sunday service. 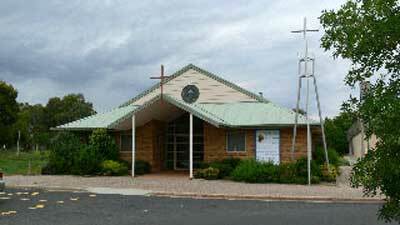 The Weston Creek Presbyterian Church recommenced in July 1987, by the holding of regular Sunday Services in the Holder Primary School Hall. In 1991, the Congregation moved to the Weston Primary School Hall, and finally on 28 August 1994, moved into the permanent Worship Centre at Mahony Court, Weston.